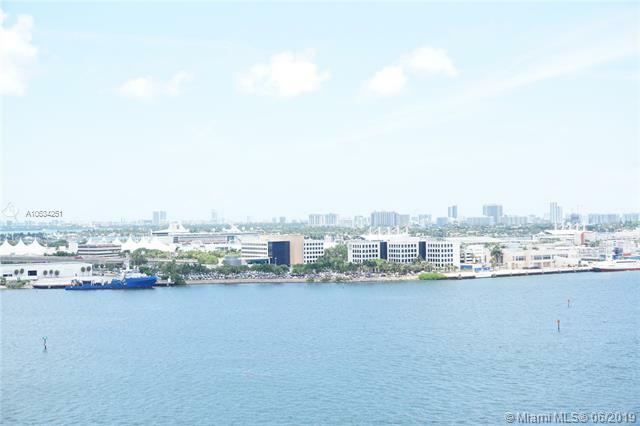 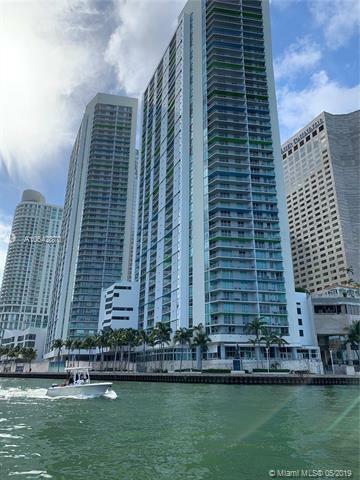 One Miami Condo features European designer kitchen cabinetry with a modern stainless steel double sink, elegant imported granite countertops, smart, energy-efficient appliances; elegant bathroom fixtures with deluxe imported tile floors; and plush stain-resistant carpeting. 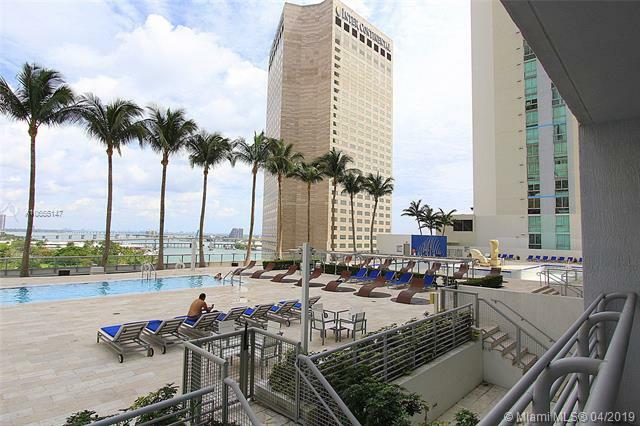 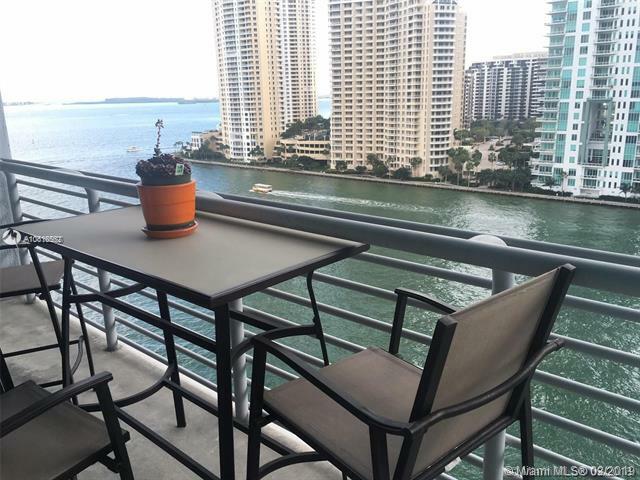 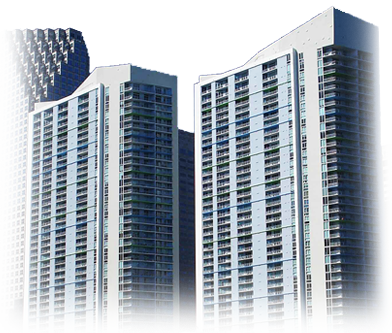 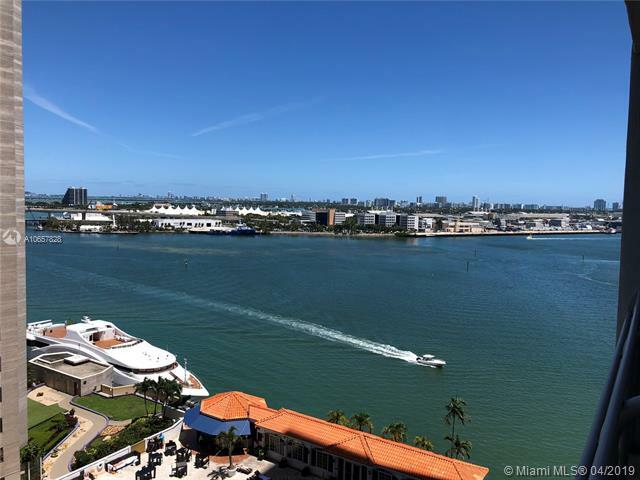 One Miami consists of two condo buildings located in Downtown Miami offering waterfront views from both the East and West towers. 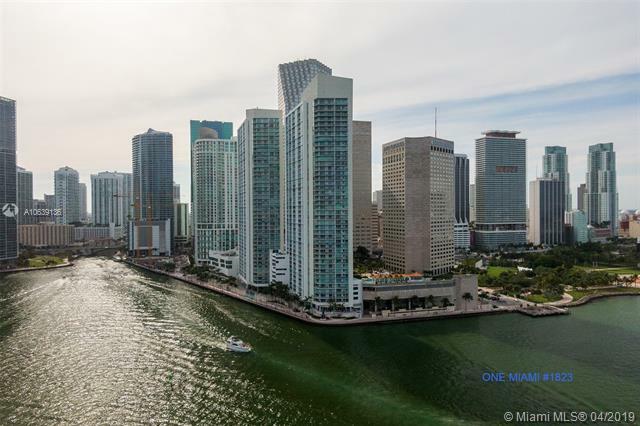 At the southernmost tip of Downtown Miami, where the Miami River and Biscayne Bay meet, you can view our aerial photographs of where One Miami is located. 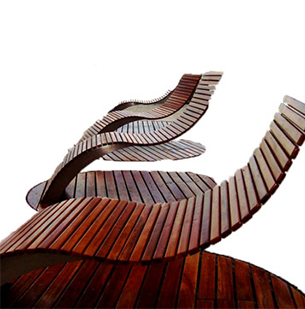 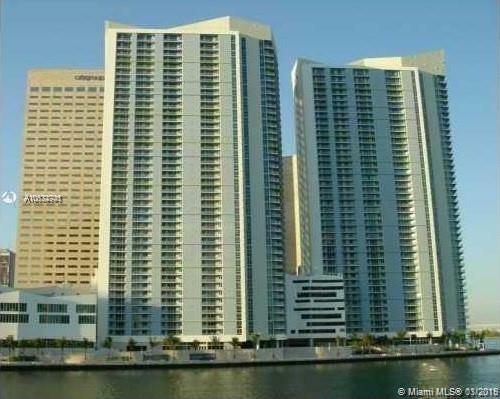 One Miami Located at 325 South Biscayne Blvd, Miami, FL 33131. 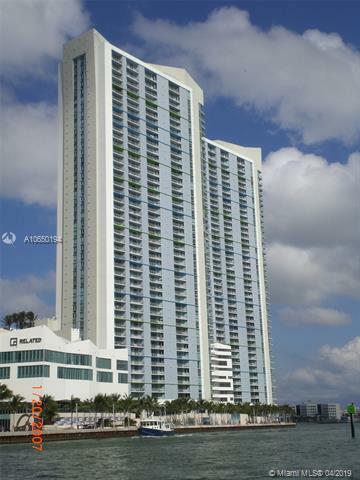 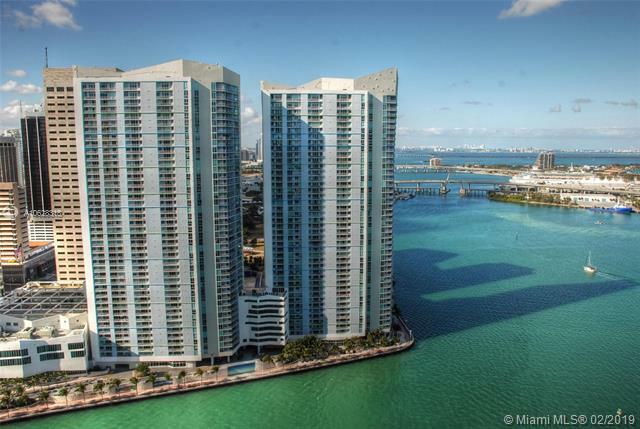 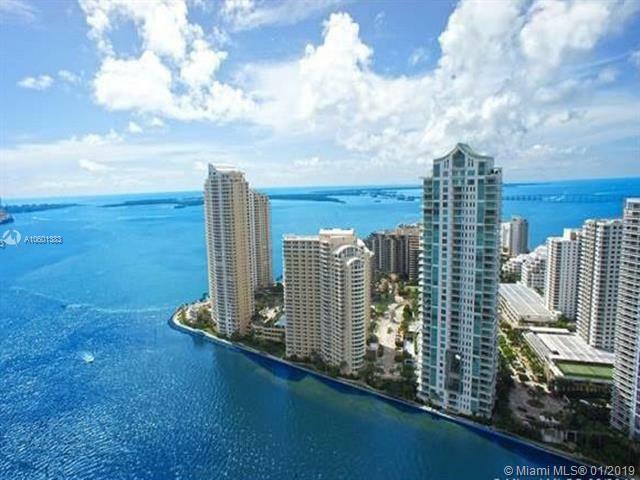 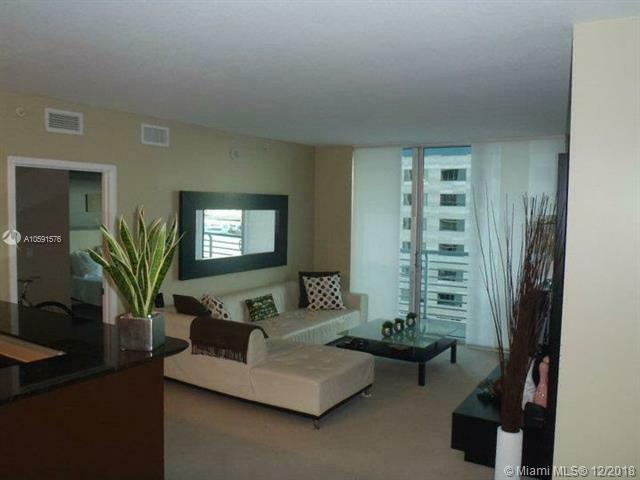 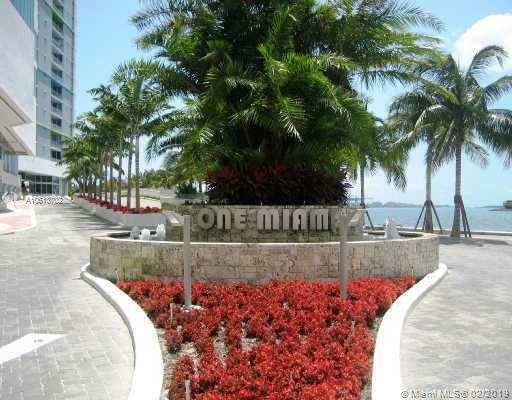 Phone: 305-547-8747. http://onemiamidowntown.com.